VaporX Newsroom - How to choose the best wax dab concentrates pen for you. How to choose the best wax dab concentrates pen for you. How to choose the best one from all wax vape pens out there. Based on our guide on how to pick the perfect concealer dab concentrates pen, it's only fitting that we give you a rundown on how to pick out your best wax pen. We are going to walk you through the best of the vaporizers our clients are asking for when we help them pick out the best wax pen available! 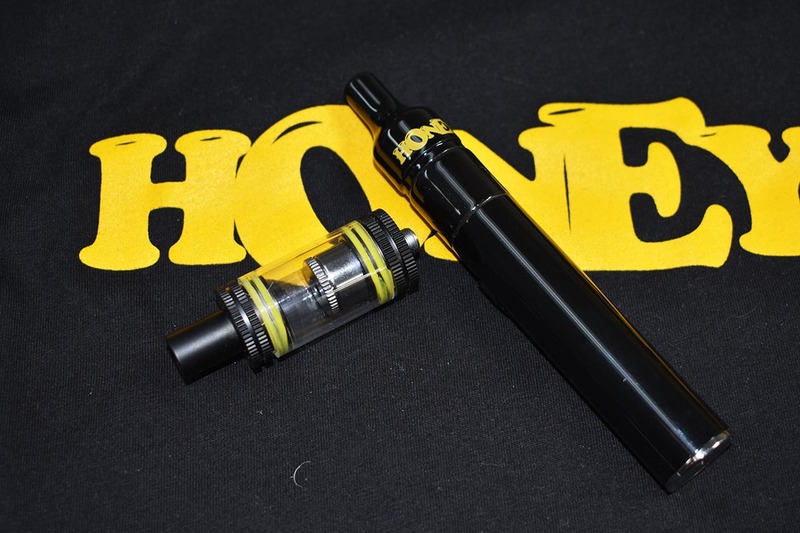 The Stinger dab concentrate pen – the best in its class! Introducing: The Stinger – the most robust wax vape pen. With a ceramic doughnut atomizer this unit with 3 different temperature settings on the battery. You can alternate temp. settings by clicking it three times you get different colors knit are powered by a ceramic doughnut wax atomizer. It's not a large bowl but it is pretty deep so you can pack it. The downfall of a ceramic wax vaporizer unit is that it takes a little bit extra heat up time even in the most intense setting. It does take that extra two seconds to heat up and it doesn't get as hot in total temperature as the quartz units do. The main reason it's like slow cooking a steak is you're going to get much better flavor out of your concentrate and not overcook your dabs! What you lack in intensity and overall density of your wax vapor you're going to make up for taste and flavor on your palate. Wax vape tank for your 510 thread mod. Fastest concentrate heat ups! This unit can be paired with our Hyighbrid wax vape tank, that heats up very quickly. It has a ceramic ball and wide dual quartz rods so it's going to heat up your concentrate very quickly and it’s actually going to let the gas pressures build up in wax vape tank and give you an intensity it does have a ceramic bowl. Dual quartz rods heat up extremely quickly especially if you use our Stinger wax vape battery on the most intense of its three heat settings so you get a very large hit and people who really enjoy powerful wax vape pen and vaporizer heat up time but don't want to sacrifice on taste are going to love this wax vape tank! Which e-Liquid Flavors are Most Popular?